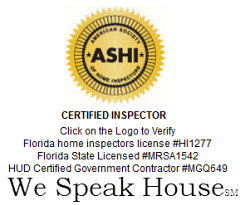 Home Inspections, ASHI Certified Home Inspectors in Clearwater, Tampa, St. Pete, Port Richey and beyond. Receive a FREE VISUAL MOLD INSPECTION with a home inspection. 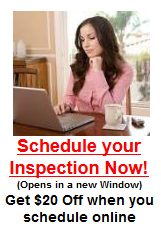 AAA Advanced Home inspection performs all of the insurance inspections listed below. And unlike many other companies, we perform them at the same time saving you time and money. AAA Advanced Home Inspections, Inc. is Florida’s leader in home inspection services. 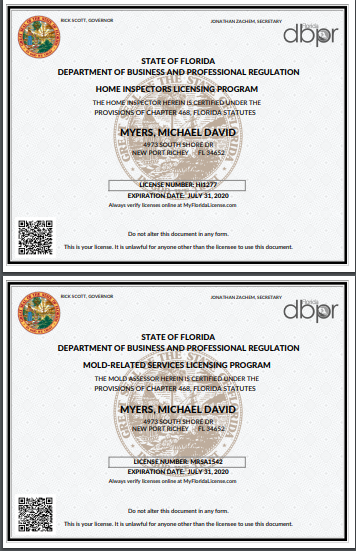 State licensed and ASHI Certified. (Click here to View) Over 20 years of experience, we offer proven inspections from one bedroom apartments, multi-million dollar homes to high rise buildings. 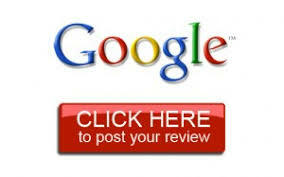 We perform the highest quality unbiased evaluation of your home. Please feel free to contact us with any questions or call us for a free quote. Typically within the first year after buying a newly constructed home you must bring to the attention of the builder those items which you believe to be deficient under the builder’s home warranty program. Contact us for a new home warranty inspection or call (727) 203-8311.